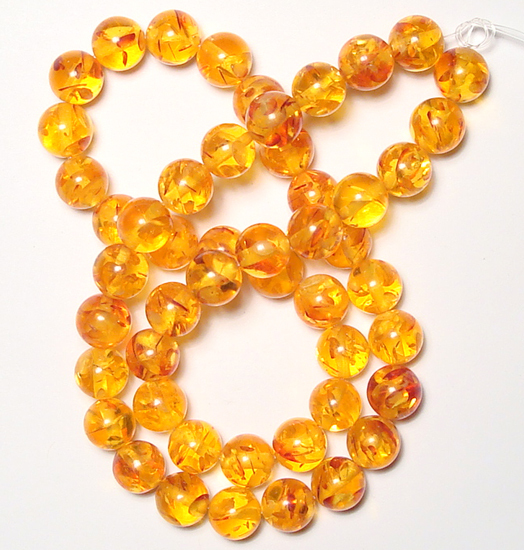 Resin is a hydrocarbon secretion of many plants, particularly coniferous trees. 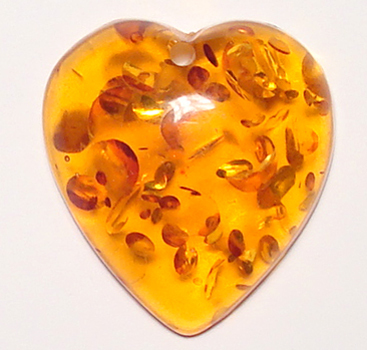 Valued for its chemical constituents, Resin uses as an important source of raw materials for organic synthesis, or for incense and perfume. 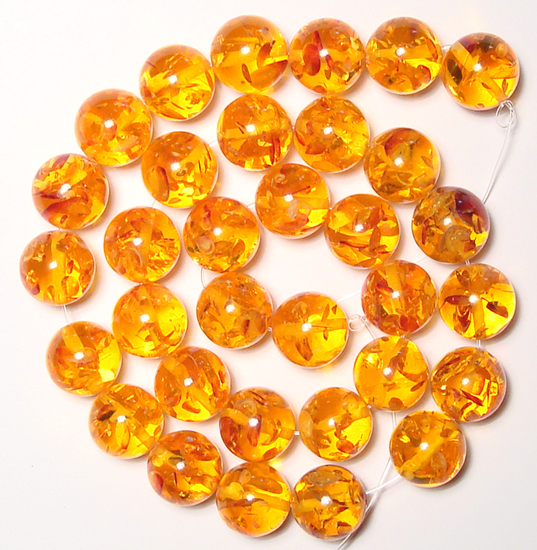 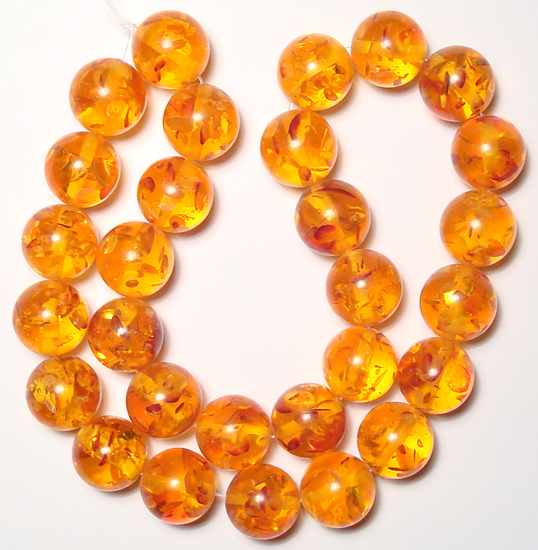 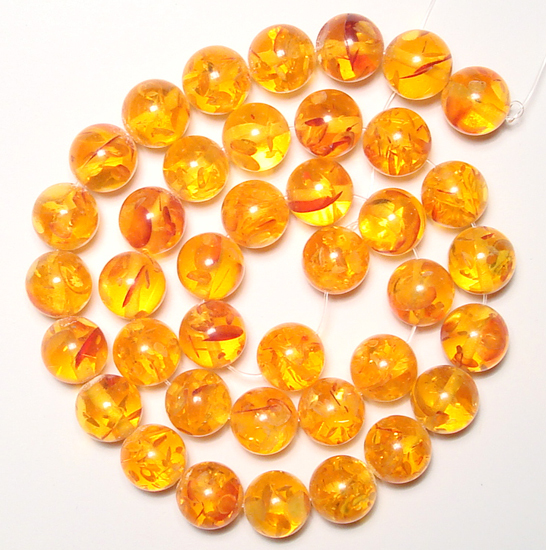 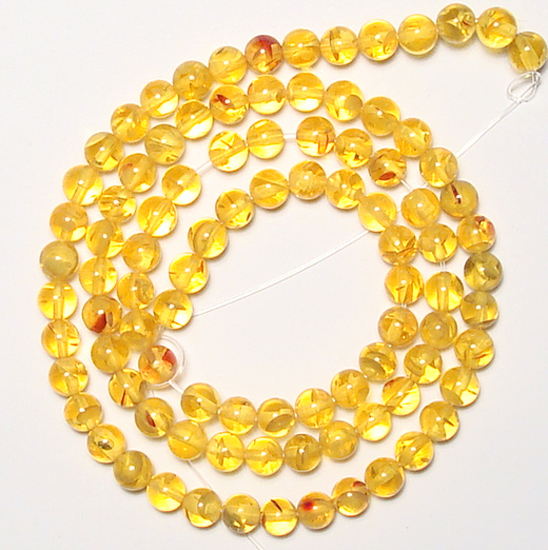 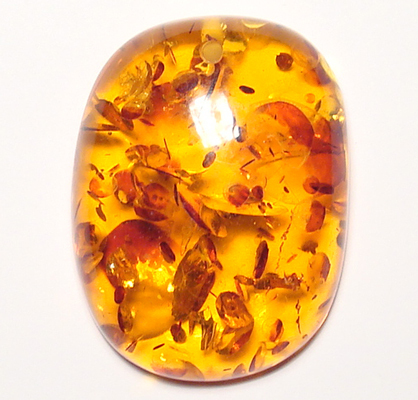 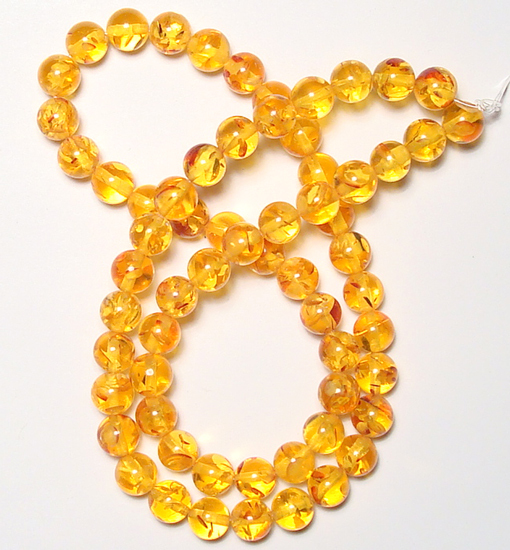 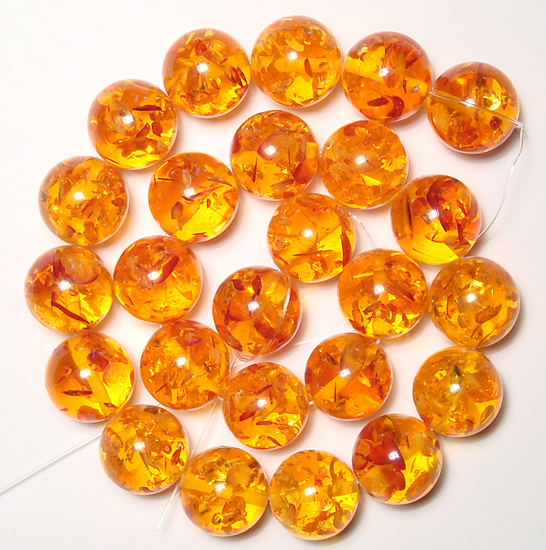 Fossilized resins are the source of amber.